Long Creek Plantation is an established community located off of Rocky Creek Road about 5.4 miles southwest of Simpsonville via West Georgia Road. Real estate in Long Creek Plantation is composed of newer homes offering beautifully landscaped yards, fabulous community amenities, and great environment for residents of all types. It is one of the popular neighborhoods in Simpsonville. Long Creek Plantation community has approximately 359 homes surrounded by woods that provide an atmosphere of peacefulness. It is also far away from the main traffic arteries. One of the many highlights of this subdivision is the 2.5 mile nature trail that runs along the Reedy River and Rocky Creek. This provided Long Creek Plantation residents more opportunity for outdoor activities like walking, jogging, biking, or family excursions. The trail can be accessed from Crossvine Way, Catbriar Court, and Twinleaf Way. Other great amenities in the neighborhood include a big clubhouse with a party deck, junior Olympic-sized pool/separate kiddie pool, a full sized soccer field, playground, picnic area, and common areas. Most Long Creek Plantation real estate sits on 0.20 acre. The home sizes range from 1600 sq.ft – 2200 sq.ft. Home prices range from around $100,000 to $200,000. You can see pride of ownership when you drive through this beautiful community; well-manicured lots, trees and bushes give the neighborhood a scenic look. It’s a very nice and safe place to live and not too far out from downtown Greenville, award winning schools, shopping, dining, companies, as well as downtown Simpsonville. What’s going on nearby Long Creek Plantation Real Estate? Long Creek Plantation has easy access to Simpsonville’s best shopping and restaurants located just 4 miles away. Residents of Long Creek Plantation real estate also enjoy the city recreation and the proximity to Greenville real estate; downtown Greenville, S.C. is only a short 15 minute drive. The community’s convenient location to all recreation opportunities make it easy to stay connected to the outdoors and have good quality of life. It is away from the hustle and bustle of the city but not too far to still enjoy the city amenities. What schools are assigned to Long Creek Plantation? If you buy a home for sale in Long Creek Plantation Subdivision in Simpsonville SC, the local schools serving this community are Bryson Elementary School, Ralph Chandler Middle School, and Woodmont High School. Residents of Long Creek Plantation real estate are assigned in some of the popular schools in Greenville County. Bryson elementary and Ralph Chandler both have a rating of 8 in GreatSchools.org, these school have been a recipient of multiple awards of excellence over the years. To get more information and other subdivisions and real estate assigned to these schools, please follow the link. Looking for a home in Long Creek Plantation? If you are interested in the current homes for sale in Long Creek Plantation Subdivision in Simpsonville SC, below you will find the latest homes available in this community. 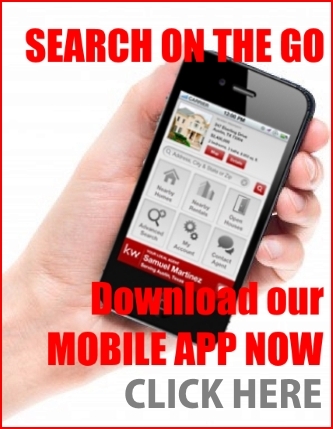 Our ‘for sale’ property information is a direct feed from the GGAR MLS and is updated multiple times per day. 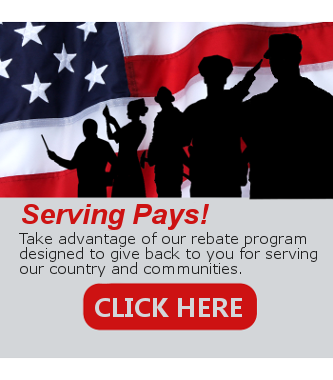 Click on the listing to get more information or you can call us if you have any questions. If you are thinking of selling your home in Long Creek Plantation. Contact us at 864-881-1352. We, at the J Michael Manley Team, can help you every step of the way. We have a team of experienced listing specialists who have helped many Simpsonville SC home sellers sell their homes for top dollar. 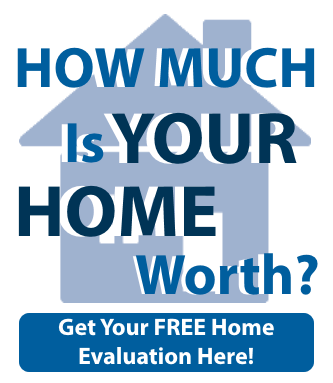 Find out what your home in Long Creek Plantation in Simpsonville, SC is worth. For more information about the Simpsonville – Long Creek Plantation Real Estate, please contact the J Michael Manley Team at 864-881-1258. Sign up at our website to get the latest homes for sale in Simpsonville. Are you looking for something similar to Long Creek Plantation real estate? Check out other communities in Simpsonville Real Estate.